We’ve probably all been in situations—maybe on a plane or at a convention—when the topic of religion came up and we had to face the inevitable dialogue with a nonbeliever. We’ve usually ended up feeling awkward and uncomfortable, and we've walked away wondering, What could I have said or done not only to win a hearing but to keep a hearing? 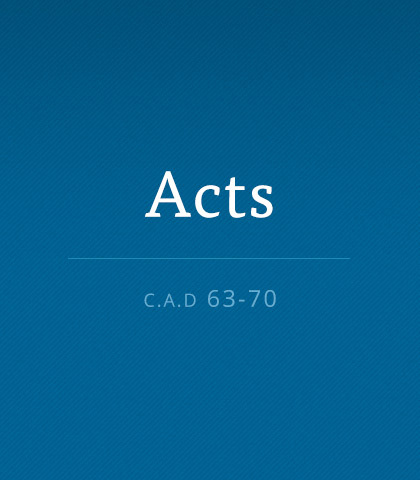 Acts 8 has some answers for the apprehensive evangelist. Evangelism and discipleship were never designed to be ministries limited to “the pros.” Many of us grow up believing that serving God is for somebody else. Let’s take some time to examine the truth. We may not be able to reach millions of people, but we can impact our neighbour...our co-worker...our friend. Reaching the world starts with just one person. Many Christians have good intentions about reading the Bible, but struggle to understand what it actually says. Chuck Swindoll explains how to observe and interpret God’s Word.